Price improved! 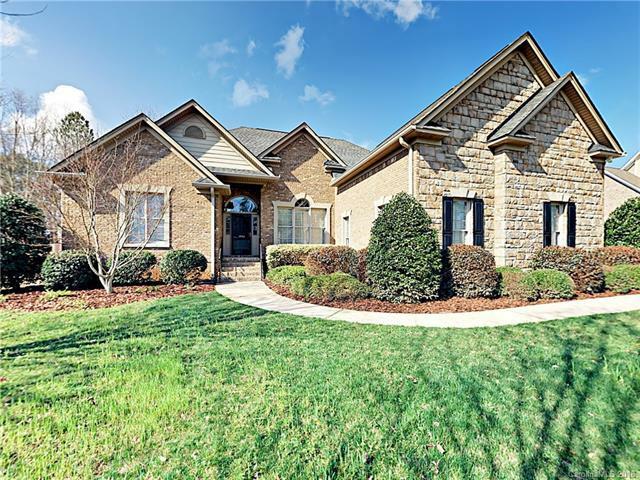 This charming, all-brick & stone home features 4 BRs and 3 BAs . Upper level features a large bonus room or bedroom, full BA and storage. This open floor plan home has something for everyone! The gourmet kitchen has a large center island, solid surface countertops, dark-toned cabinetry, stainless steel appliances, and a convenient pass through to family room. Separate formal dining room and breakfast/sunroom. The main-level master suite is a true oasis with tray ceiling, oversized, dual sink vanity and a walk-in closet. Large rear deck overlooks the backyard with mature landscaping. All this plus a 2 car-garage! Dont wait.this incredible opportunity wont last long!